for $1,999,000 with 3 bedrooms and 2 full baths. This 1,280 square foot home was built in 1955 on a lot size of 0.1212 Acre(s). 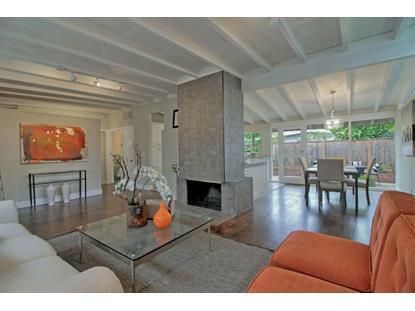 Stunning remodeled modern home in the highly desirable Monta Loma neighborhood. Completed with high-quality design and finish details. artfully combined indoor/ outdoor California living is preserved in the floor-to-ceiling windows open to the new landscape back yard with citrus trees and front privet courtyard with wisteria-shaded trellis. 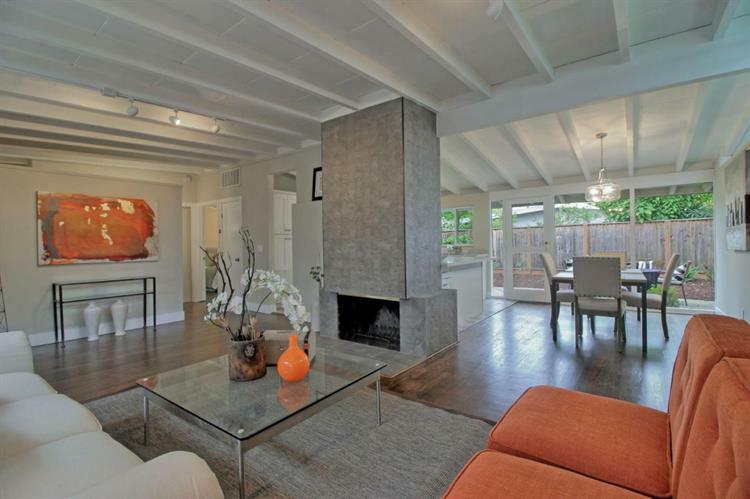 Efficient floor plan, high-ceiling living room with fireplace, wood flooring throughout. The kitchen's clean design includes white quartz counters, new stainless steel appliances, double oven, and double-pane windows. The master bedroom with dual pane window, sliding door open in the back yard. New washer/ dryer, new LED lighting, new Plumbing faucet. Walking distance to Google x, Cal-train, major commute, park, schools, North Bay shore hiking and bike trails. THE ONE YOU WON'T WANT TO MISS!